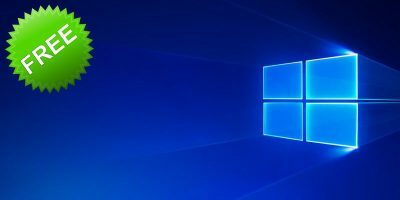 With Windows 10, Microsoft is trying to unify the notification system so that instead of each app showing notifications in its own way, it can use the Action Center to display the notifications. 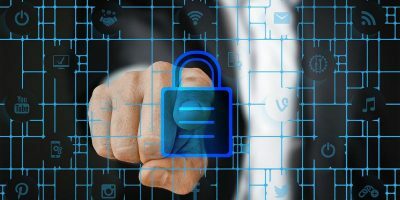 For instance, whenever there are updates, weekly virus scan results, or when you receive a Skype or WhatsApp message, a small rectangle box slides in from the bottom-right corner of the screen for a few seconds and then sits in the Action Center to get your attention. 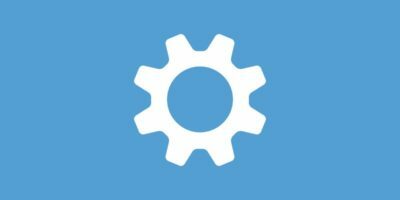 These notifications are usually called “Toast Notifications.” From the notification center you can easily dismiss all the notifications as needed when you are done with them. As useful as it is, there will be times, like in working hours, when you just want these notifications not to bother you with sliding animations, sounds, and other tricks. 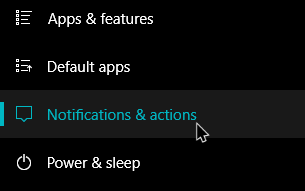 Thankfully, there is a small feature called Quiet Hours in Windows 10 that disables all the notifications. 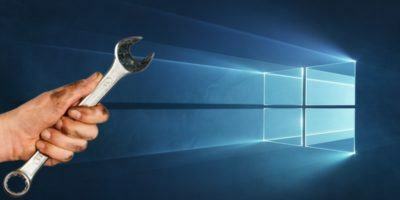 The following is how to enable Quiet Hours in Windows 10. 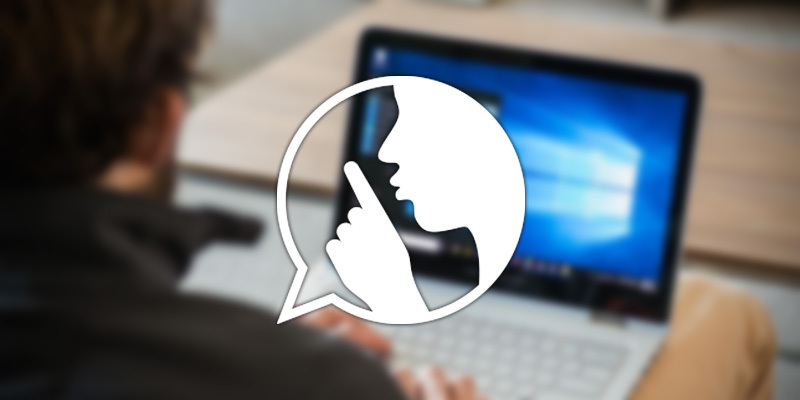 Enabling the Quiet Hours feature in Windows 10 is as easy as clicking a button. 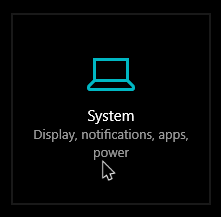 To start, click on the notifications icon appearing on the right-most side of the taskbar. 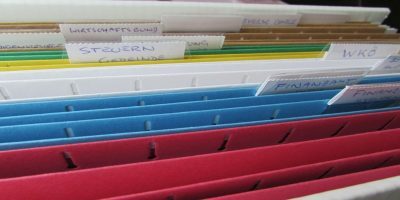 This action opens the Action Center. If you’ve collapsed the Quick Actions, then click on the “Expand” link. Cick on the “Quiet Hours” button. As an indication that the Quiet Hours feature is enabled, you will see a small half-moon icon on the notification icon. 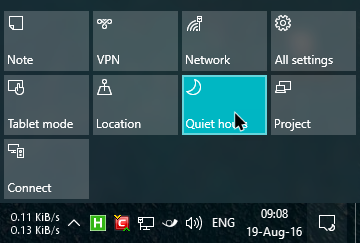 To disable Quiet Hours click on the “Quiet Hours” button in the Quick Action section to disable it. 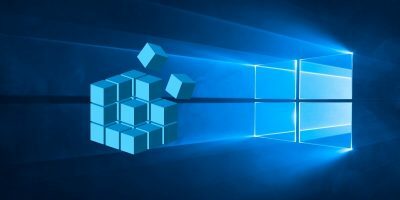 Unfortunately, unlike in Windows 8, there is no way for you to set specific times (like your work hours) to automatically enable and disable the Quiet Hours. 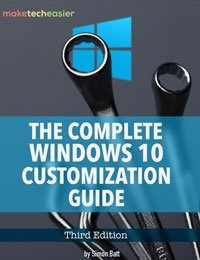 You have to manually enable it each and every time. 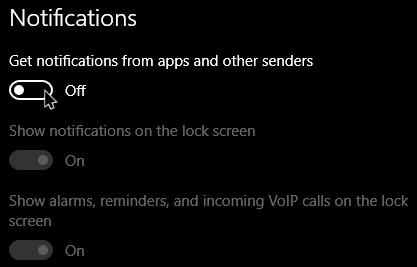 If you’d rather disable all the app notifications completely, here is how you can do that. To start, press the Start button and then click on the Settings icon appearing on the left side of the Start Menu. Alternatively, you can also use the keyboard shortcut “Win + I” to open the Settings app. 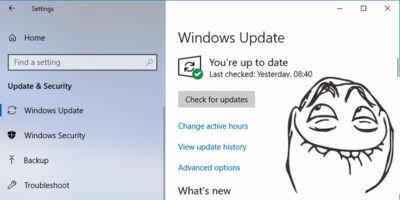 Now, navigate to the “Notifications and Actions” tab appearing on the left side of the window. 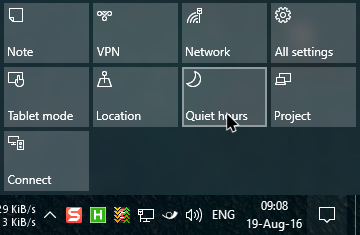 Do share your thoughts and experiences about the Quiet Hours feature in Windows 10.